Sioux Falls ATV customers were asking about this before we had it! Now we do! You don’t need much to see results. 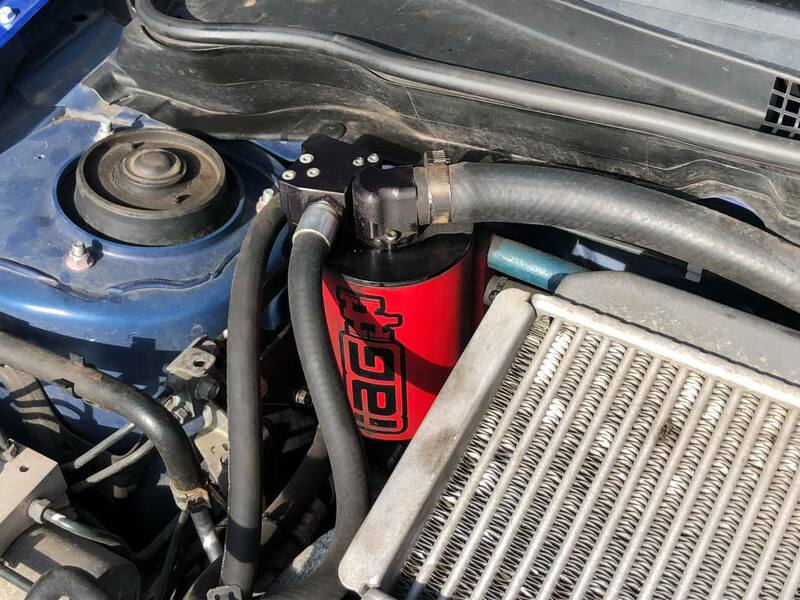 Works without having to warm the engine up. Oh man!! This glass cleaner works so well you may want to call your brother and alert him about it. Also let’s your wife know the $$ all these years spent on AMSOIL went to legit R&D. We’re moving to the Tea exit soon!! One block east and one block north then a left turn to the west. 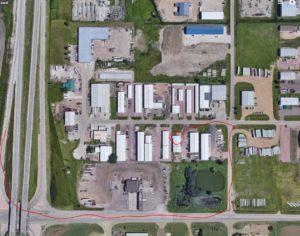 47073 98th St – Sioux Falls Basically just behind the SE corner of the Marlin’s parking lot. The store can be accessed (although not easily) through the lot and the weeds. Stay tuned as we will be having a moving sale soon!! Rent in Sioux Falls is constantly increasing and my old building I rent off of 12th street is no exception not to mention the extremely high heating and cooling bills. The AMSOIL dealer model is partially one which supplies to local merchants and service centers so this move will help us with that transition as we cater to more retail outlets to meet the demand of AMSOIL locally. I will still be open to the public but the hours may change after we get up and running. 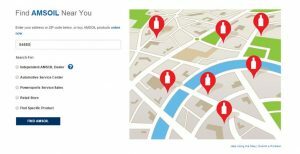 I am also exploring a limited delivery service to any customer ordering a case minimum. Does NAPA Sell AMSOIL? They can if you ask! Looking to buy AMSOIL products at your local NAPA store? The good news is, you can find AMSOIL products proudly stocked on the shelves of some stores. However, our products aren’t available in all retail stores. Here are some reasons why, and some options where you can buy AMSOIL products. Why aren’t AMSOIL Products in All NAPA Stores? 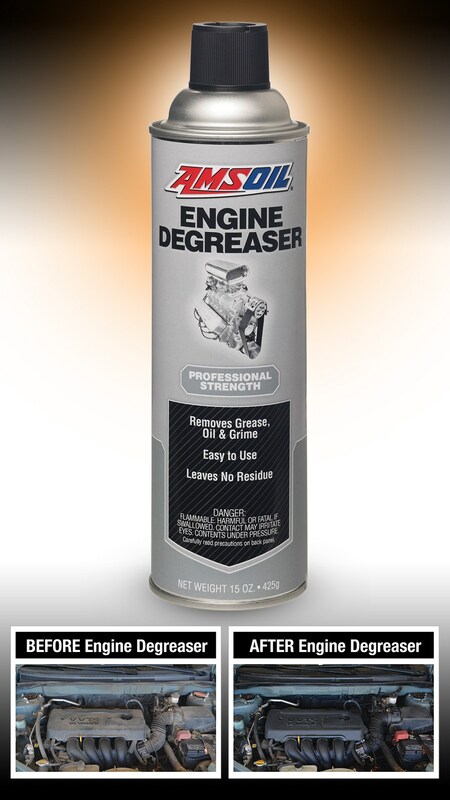 We sell our products primarily through local independent AMSOIL Dealers. When our founder Al Amatuzio introduced the first synthetic motor oil in the world to meet American Petroleum Institute service requirements, no one knew what synthetic oil was. Amatuzio relied on a national network of AMSOIL Dealers to educate customers on why synthetic oil was better than conventional oil and the benefits of using synthetic oil. Through Dealers, Amatuzio was able to sell AMSOIL products and educate potential customers about the benefits of AMSOIL synthetic lubricants. 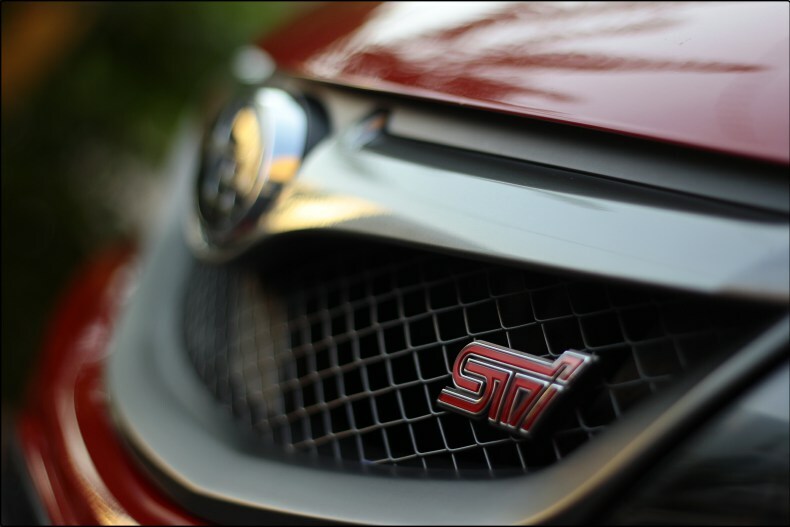 Soon enough, competitors came to the market and synthetic oil became widely accepted. 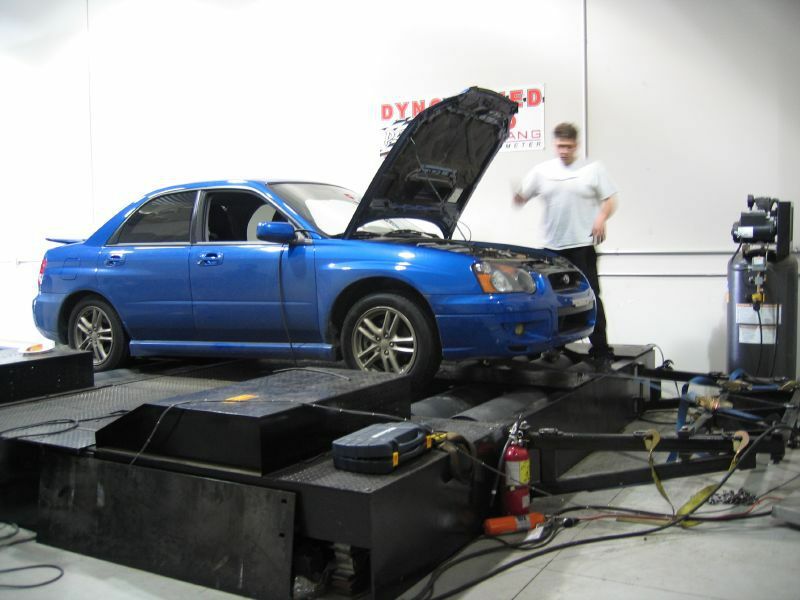 Now, synthetic motor oil is the standard oil for many new cars on the market. We think it’s important that AMSOIL products are available primarily at businesses that offer specialized products and services. As such, we don’t sell directly to national chains because they can gain a competitive advantage that makes it less desirable for local or regional businesses that offer repair, installation or other value-added services. You can find AMSOIL products at many local NAPA and other auto parts stores, as well as at quick lubes, auto service centers, hardware stores, powersports dealers, etc. You can buy AMSOIL in many places. 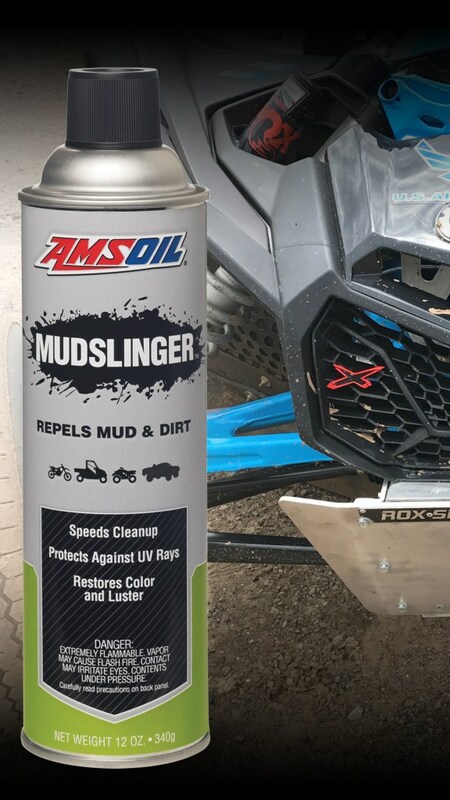 The AMSOIL Locator shows you Independent AMSOIL Dealers, automotive centers, powersports stores and retail stores near you that carry AMSOIL products. Or you can buy AMSOIL products online. The AMSOIL website is the only place that sells AMSOIL products online. 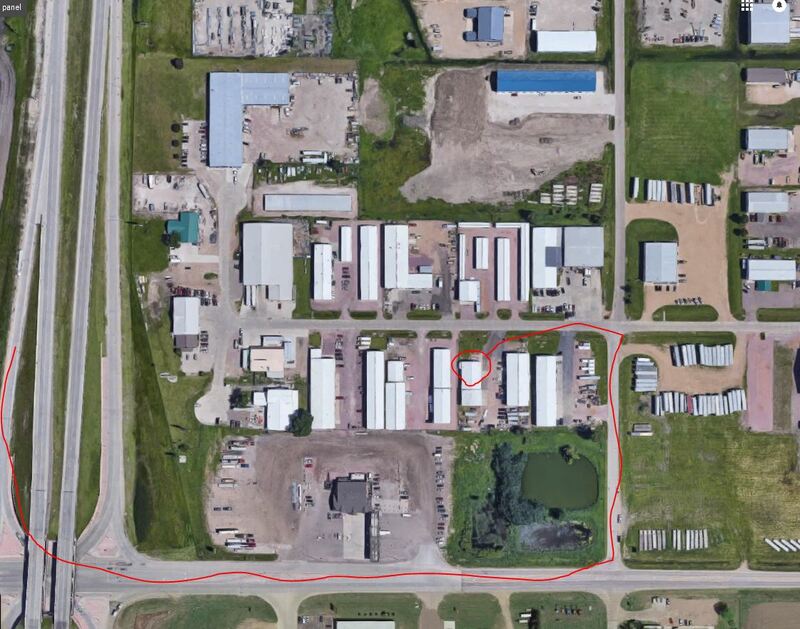 AMSOIL products usually ship within 24 hours, and we have distribution centers all over North America, so in some cases you will receive your order in 2-3 business days. Plus, orders of more than $100 placed online qualify for free shipping. Synthetic Warehouse here in Sioux Falls can save you a bundle calling us direct as we use our established wholesale account to get your order to you in the most efficient way. Just call 800-579-0580 or 605-274-2580. We use the regional warehouses and in some cases you will qualify as a account so you can do your own ordering for less all the time. Just because we are in Sioux Falls, SD doesn’t mean we can’t help someone in Florida or Yuma, AZ.. In fact most our business is more than 1000 miles away. That’s why people call us – to save money BUT if you want to use other means – please be our guest! Use the dealer/retailer locator at AMSOIL.com. So if you’re planning a DIY oil change next weekend, ordering it Monday or Tuesday will guarantee its delivery in time for you to get under the hood when you want. Which Stores Sell AMSOIL Products? Granted the store meets our guidelines, you can find AMSOIL products at any individual auto parts store, including those that belong to large chains such as Auto Value Parts stores, Bumper to Bumper, Carquest, Fleet Farm, Hardware Hank, O’Reillys and more. 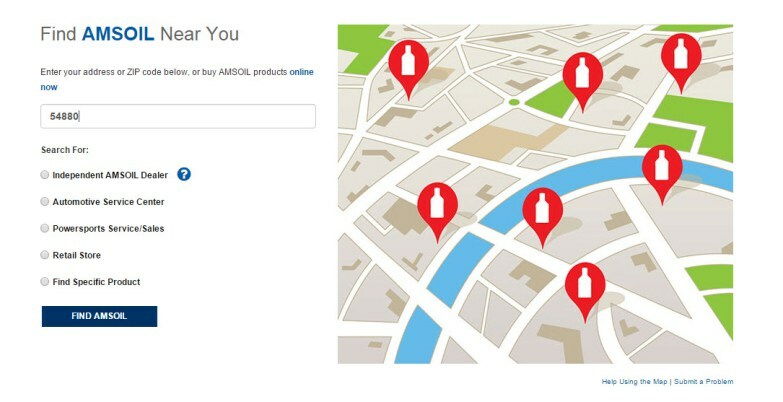 The best way to find retailers near you that carry AMSOIL products is to use the AMSOIL Locator at www.amsoil.com. You may also find AMSOIL products at gas stations and some automotive repair shops. 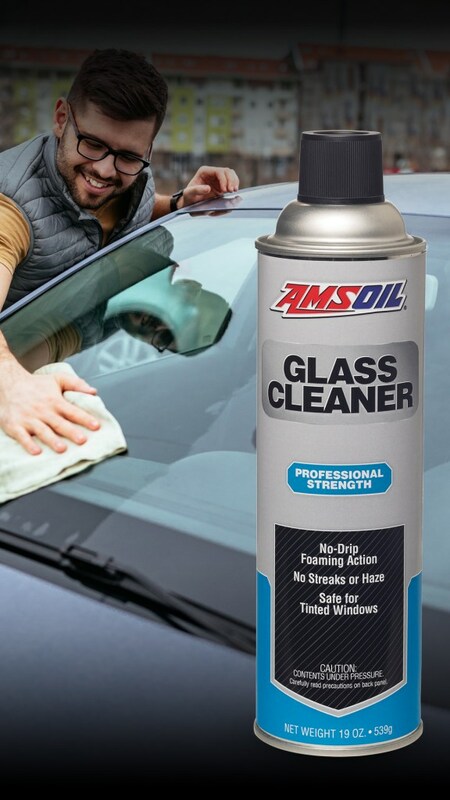 The London Road Car Wash down the street where I regularly get my oil changed sells AMSOIL, as did two of the gas stations I visited during a recent trip to $Canada$. If your local repair shop does not advertise AMSOIL, ask them about it; I’m pretty sure they will know a Dealer or two in the area who stocks AMSOIL products and can get it to the shop within the same day. Bottom line: If you are looking to buy AMSOIL products, use the AMSOIL Locator or amsoil.com to stock up. Find out what type of oil you need for your car using the AMSOIL Product Guides to find out what fluids to use in every part of your car. Just by asking your parts house that you are interested in AMSOIL goes a long ways. 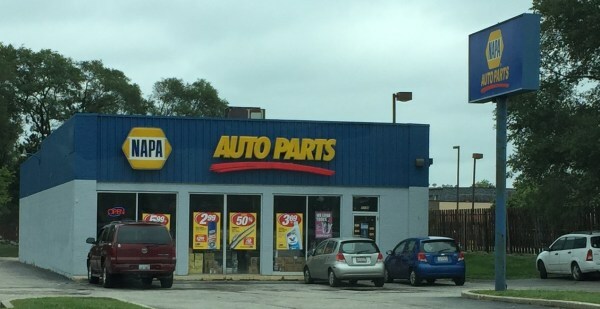 We sign up auto parts stores all over the country after they have called us expressing it’s because they had a persistent customer. Be the customer to tilt the scale. Generally all a store needs is about six of our products to fit most of the needs (XL, API, ZRT, MCV, ASL and MTG). Another option is to first join us as a dealer, go through the training online, then start getting to know your prospects. 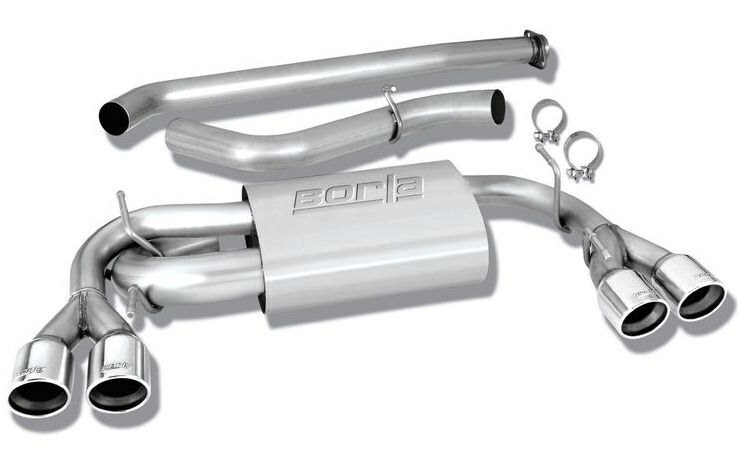 Many have that gift to be the local supplier of your own auto parts store accounts of your region. AMSOIL lists the active account on their site and you are paid a commission for your efforts. AMSOIL is known to add new customers to many of these shops which they wouldn’t have had in the first place. People would rather pay retail on lubricants than wait for these heavy but necessary products by mail. 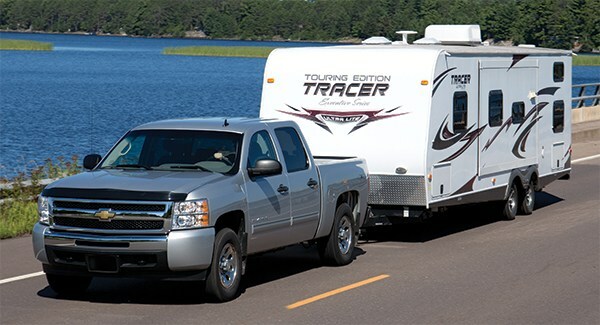 And in Sioux Falls looking out over 12th St every day, I see a lot of people overloading their light duty pickups! 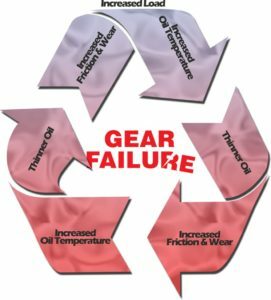 AMSOIL Severe Gear 75W-110 ® Synthetic Gear Lube, Severe Gear 75W-90 (Best seller) and Severe Gear 75W-140 are specifically designed for severe service. It maintains viscosity better than other conventional and synthetic gear lubes despite rigorous use and it contains advanced anti-wear additives for further protection. It also costs less than most OEM-branded gear lubes.